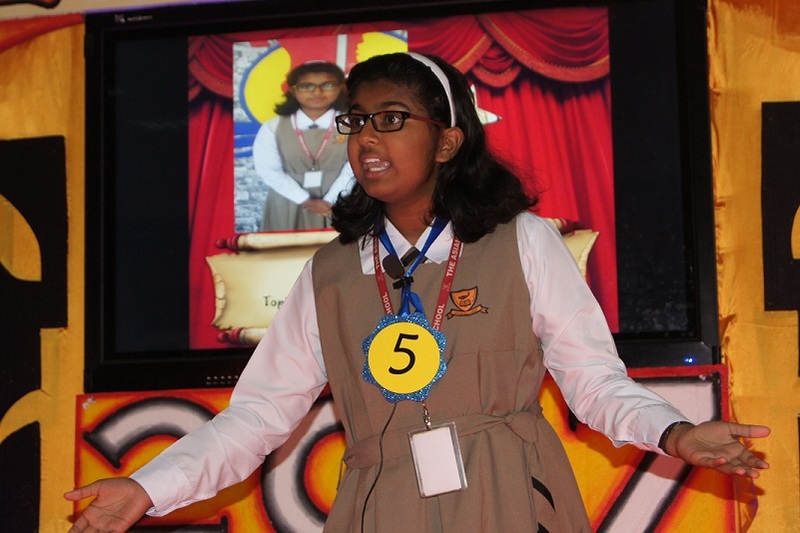 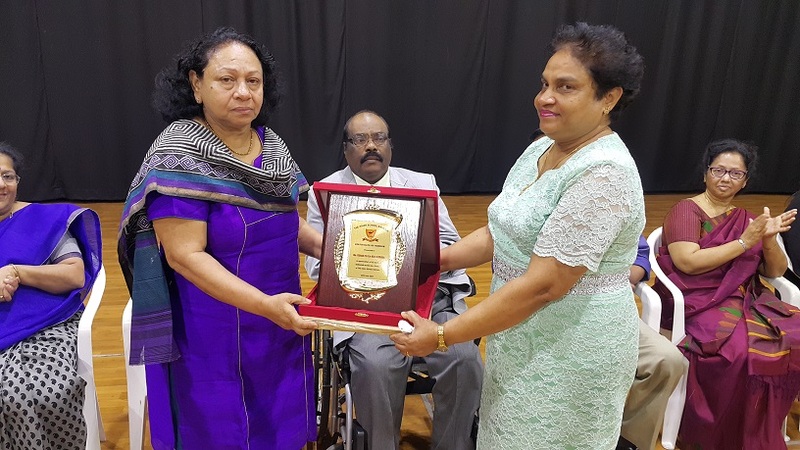 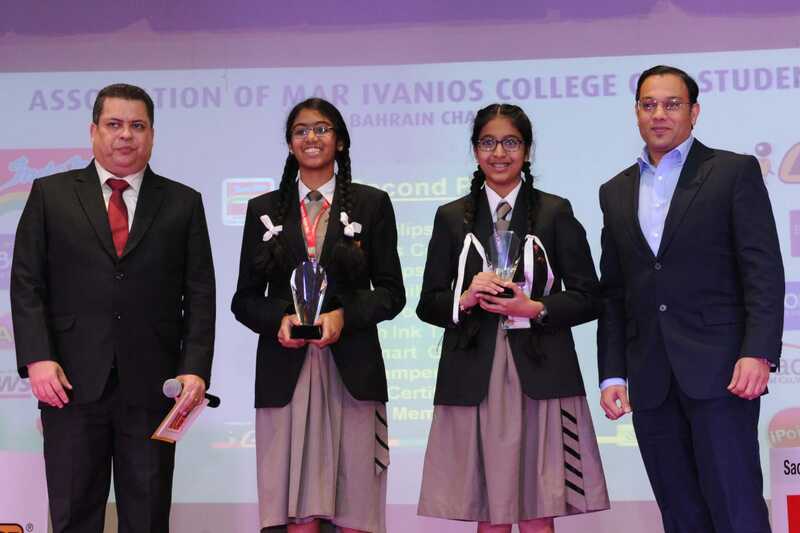 Krithika Kumar and Sree Hamsini Balamurugan were FIRST place winners in the AMICOS Indomie Inter-school Quiz Contest 2019. 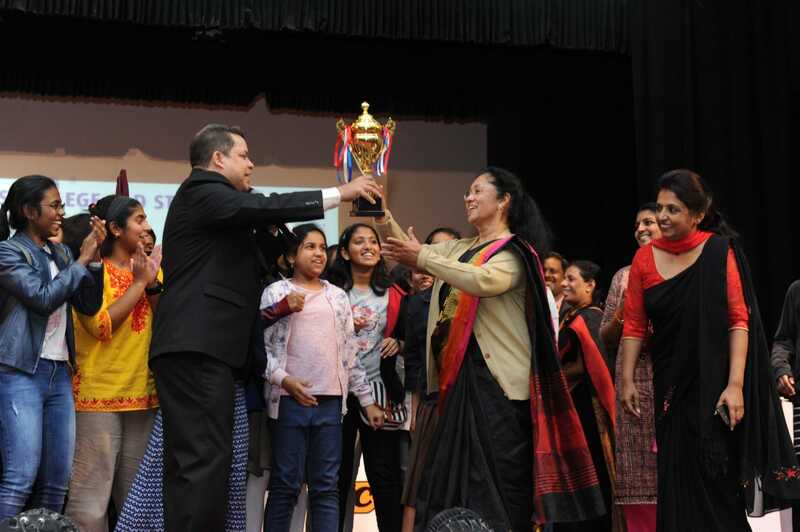 Asian School has bagged this trophy 2 years in row. 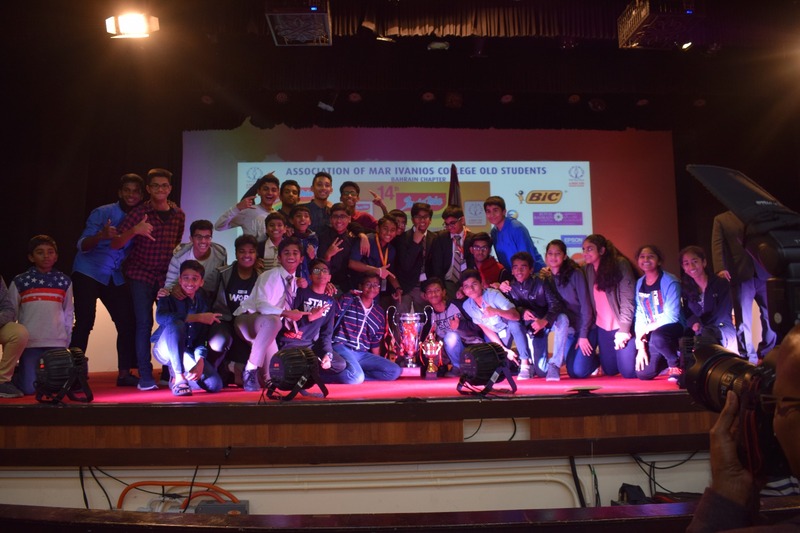 ASB were winners of the cheering trophy at the AMICOS Indomie Inter-school Quiz Contest 2019. 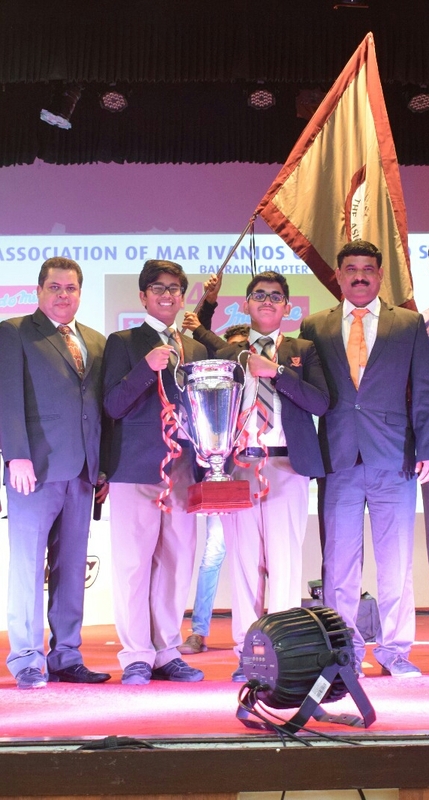 Asian School has bagged this trophy 3 years in row. 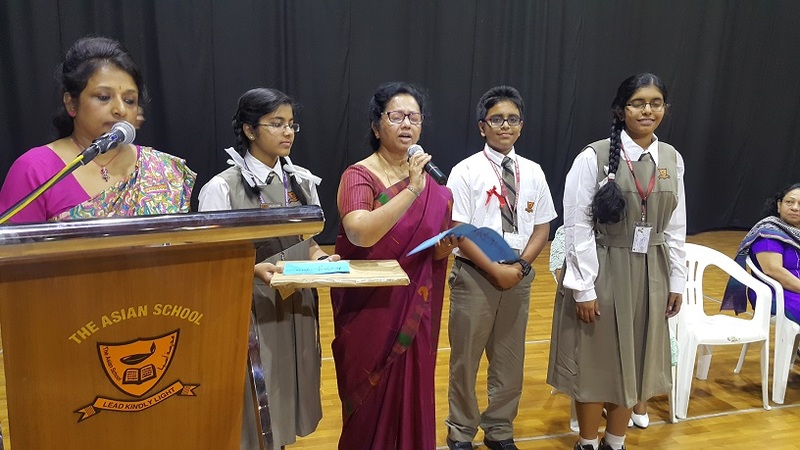 The twenty first batch of 195 Grade 10 students managed to surpass our high expectations and performed exceedingly well as compared to previous years. 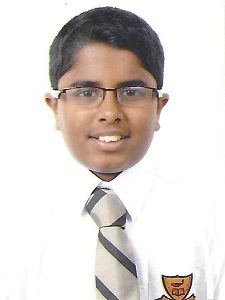 The school as usual achieved a 100% pass result. 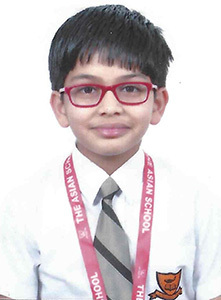 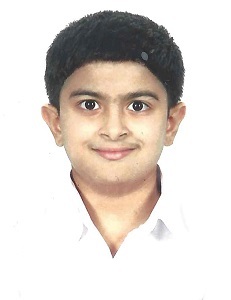 Our first ranker Shree Arthi Govindaraju is also the top scorer in Bahrain with 97.6%. 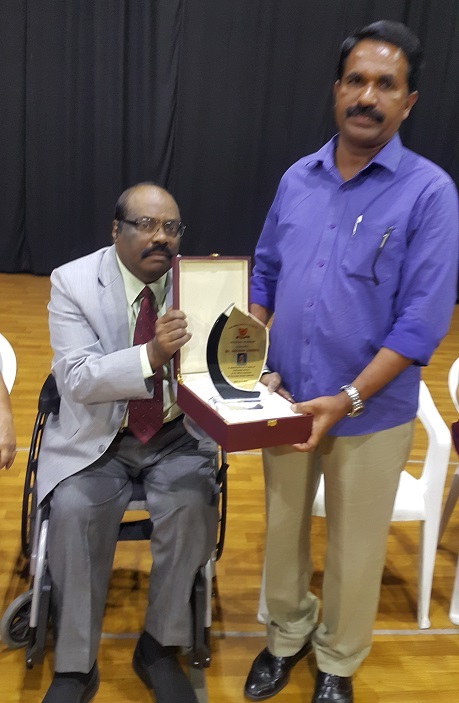 Junia Joyce Frank stood 2nd with 97%. 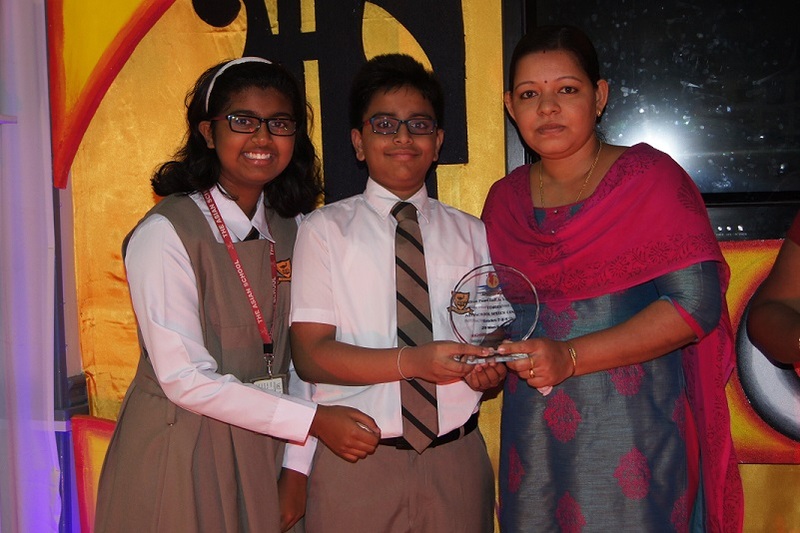 The third rank was shared by Lekshmi Sree Chandra and Navya Edavan Puliya Cheriyath with a score of 96.6%. 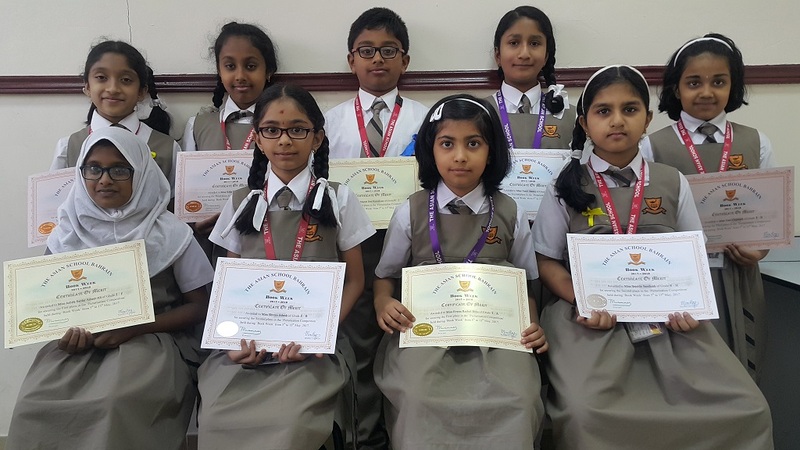 A total of 120 students obtained distinction with 75% and above. 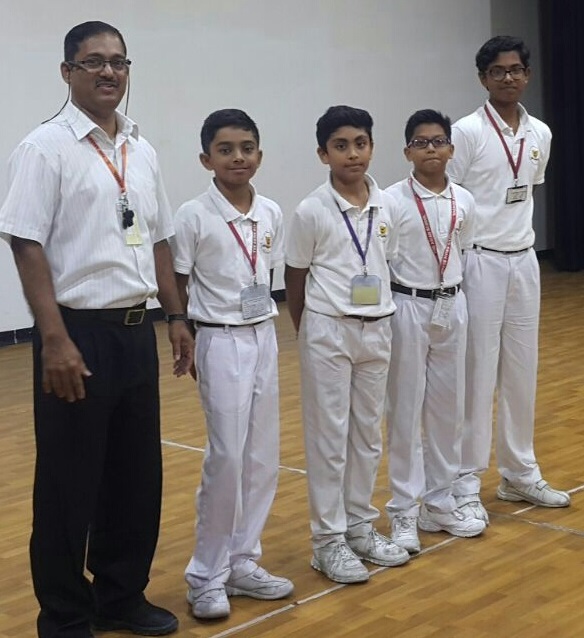 Of these, 44 students scored above 90%. 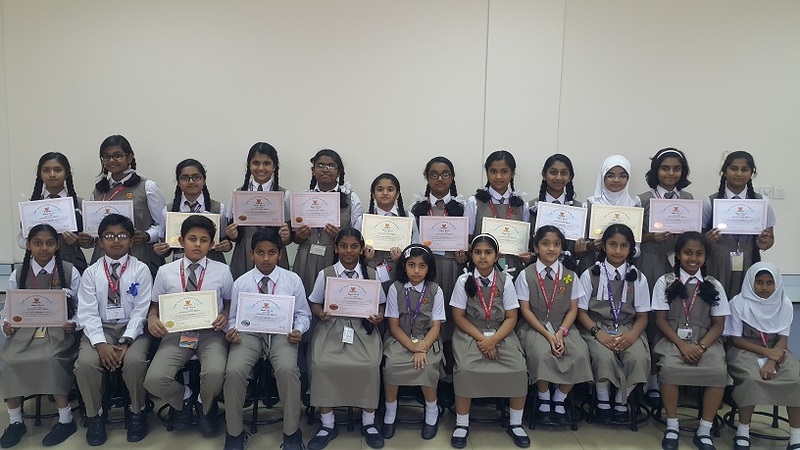 49 students obtained 1st class. 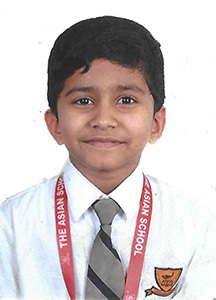 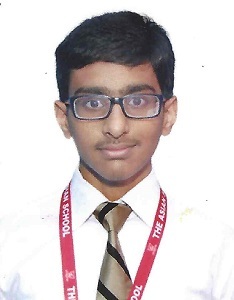 Chirag Satish Nair scored 100 marks in Mathematics. 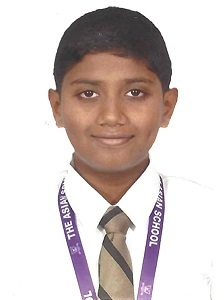 Shree Arthi Govindaraju and Lekshmi Sree Chandra scored 100 marks each in Science. 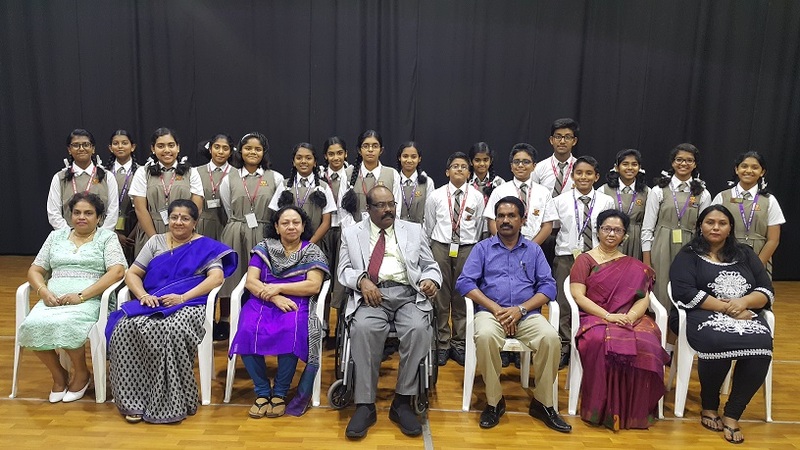 Adhithya Madhu and Bhavana Jain obtained 99 marks in Social Science. 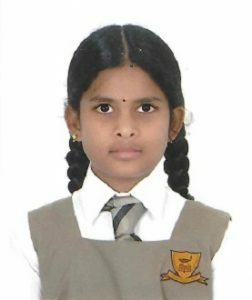 Bismaroy Anto Anto Reesamma scored 98 marks in English. 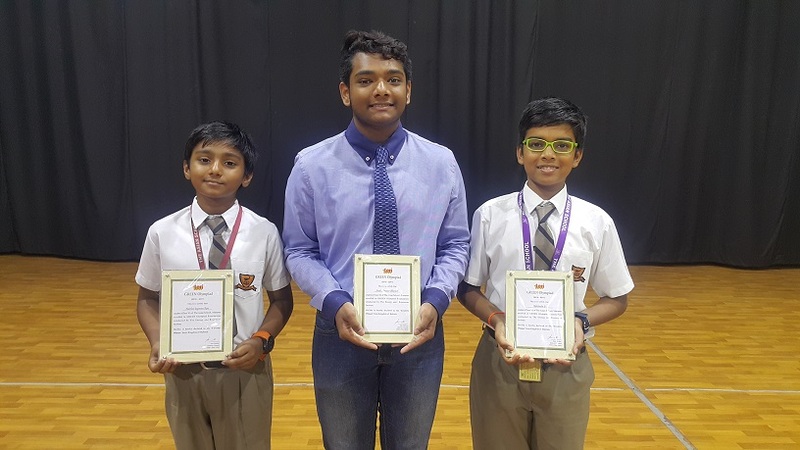 In the 2nd Language subject, Navya Edavan Puliya Cheriyath scored 98 marks in Malayalam, Shree Arthi Govindaraju scored 99 marks in French and Priyanka scored 97 marks in Hindi.